“When used effectively, IoT devices—like sensors that capture pollution in the air or lights that turn on when someone is in the room—can produce cost savings, bolster civic engagement, and strengthen public health and safety,” said MOTI’s Director of Innovation, Jeff Merritt to Cities Today. LinkNYC is the most high profile tech project in New York City at the moment. Up to 10,000 structures are being erected in place of old payphones; 500 are currently in place. These will provide gigabit internet to residents and super-fast WiFi to commuters and tourists near the structures. 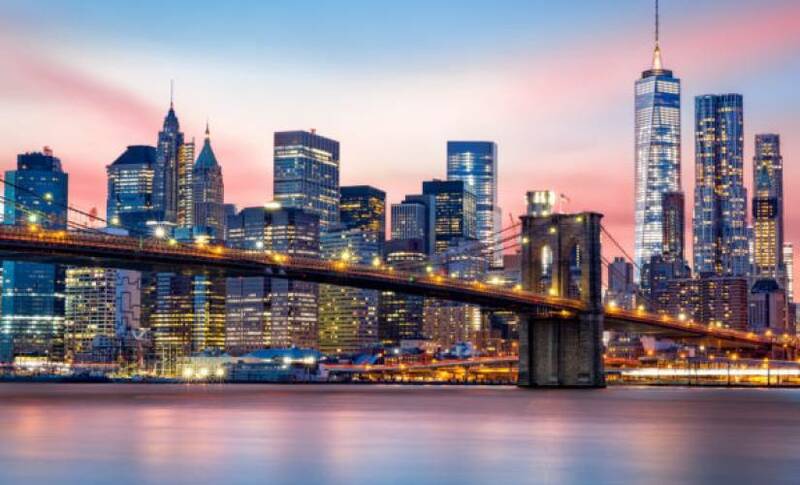 In the last year, New York City has invested an additional $3 million into sensors that will enhance public safety and received $20 million iin grant funding for a connected car pilot program. “New York City’s strategy for a smart and equitable city is rooted in a series of practical steps and tools that city agencies can use to leverage new technologies,” added Merritt. 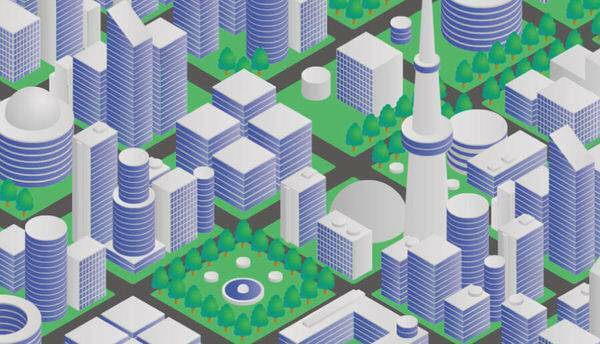 Most supercities have some smart city plan to keep the city innovative, safe, and interesting. London, Singapore, Barcelona, and San Francisco have all received awards in the past for smart city developments, leading startups and entrepreneurs to set up businesses in the cities.